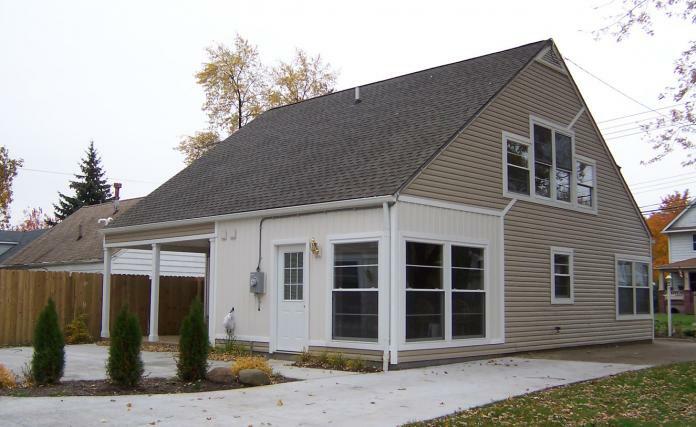 "The peace and prosperity of the post World War II era brought with it a realization of the long deferred desire of home ownership for many Americans. 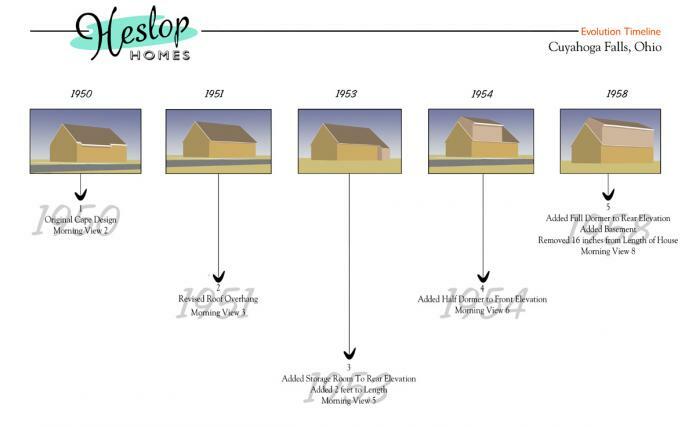 Heslop brought this reality to the suburban community of Cuyahoga Falls, turning several hundred acres of undeveloped land into the homesteads for new area residents, providing families with amenities they had previously only been able to dream of acquiring." 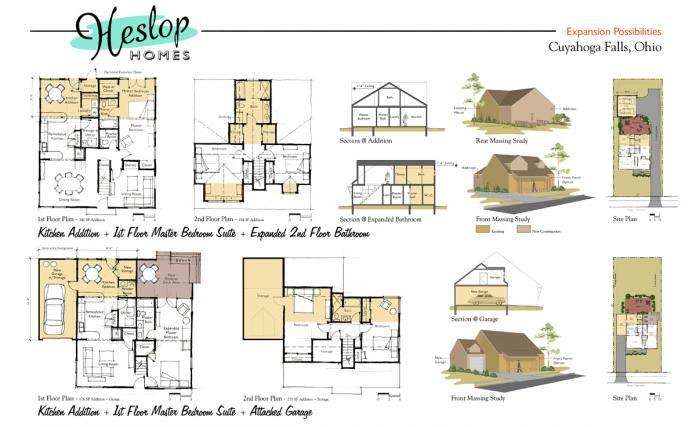 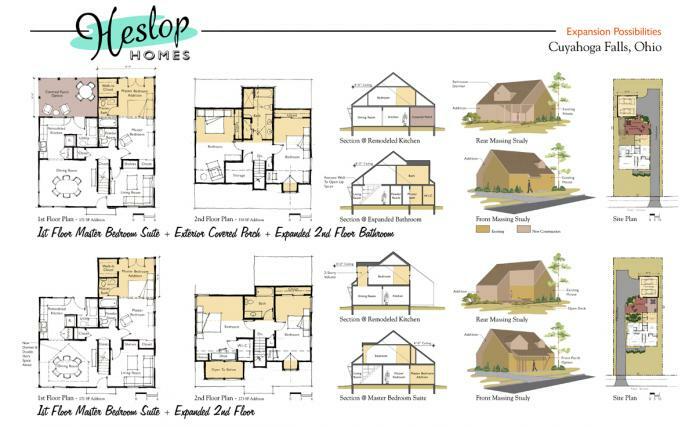 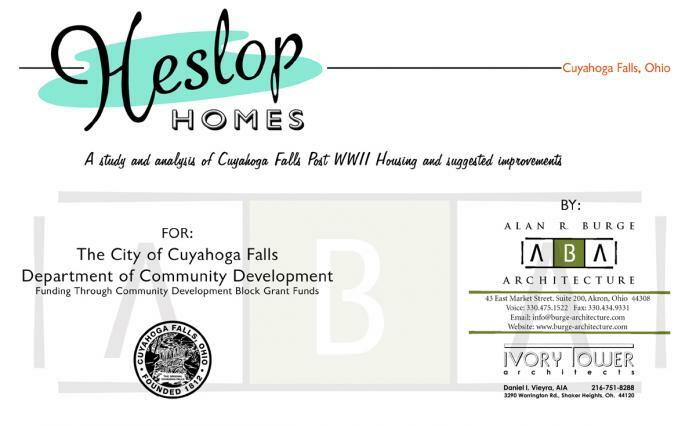 This study was for the City of Cuyahoga Falls and entailed an analysis of the Heslop (Post WWII) housing from a historical perspective, and how it could be updated for today's modern family. 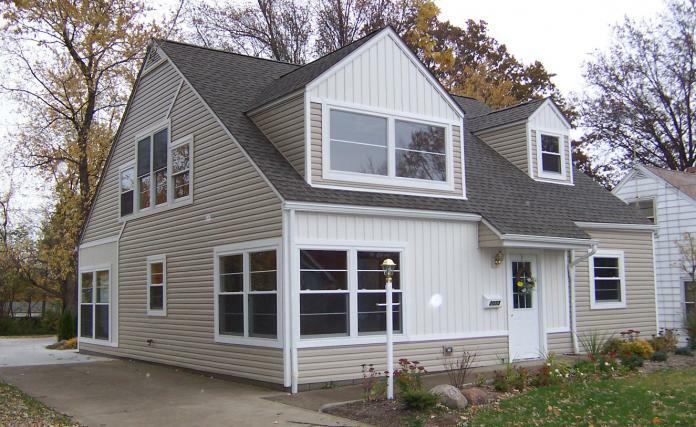 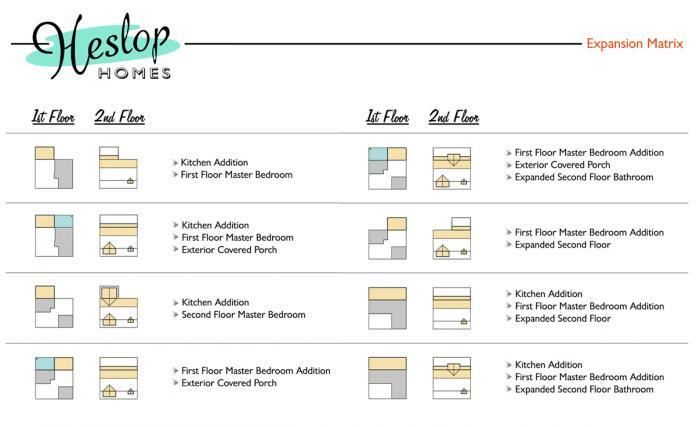 ABA and Ivory Tower Architects developed a number of options for affordable additions and renovations in a menu format so homeowners could "select" their scheme and contractors could quote and build easily. 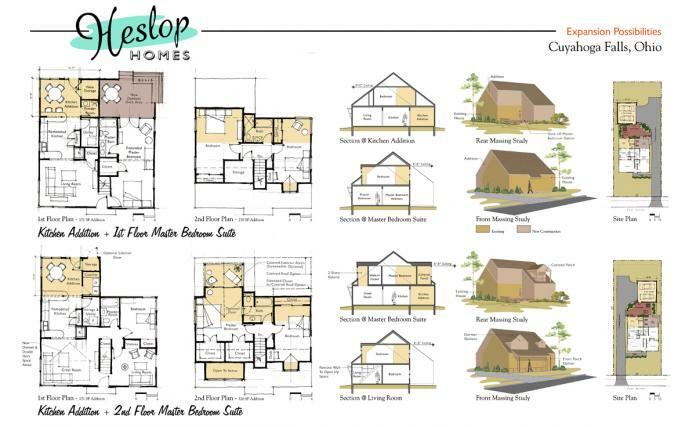 A demonstration project was identified and completed as part of this process.